Do you have goals to gain strength while at the same time increasing lean mass and losing body fat? 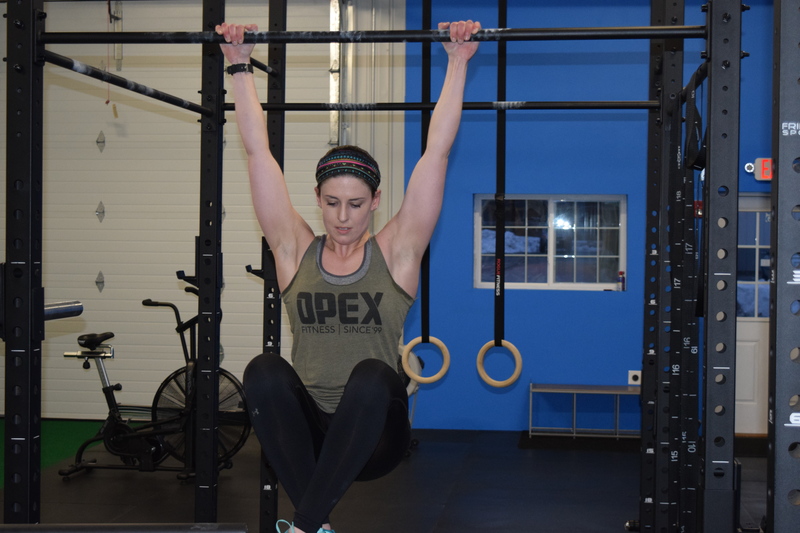 If you are new to functional strength training or have been away from the gym for a while, this article will give you some great insight into getting started! The feeling comes on so suddenly. It is my turn to present next. My palms start getting sweaty. My heart starts beating faster. My mind starts racing through the “what-ifs”. It kind of feels like an impending doom. At least this is how I used to feel when I was about to partake in one of my most uncomfortable activities: public speaking. 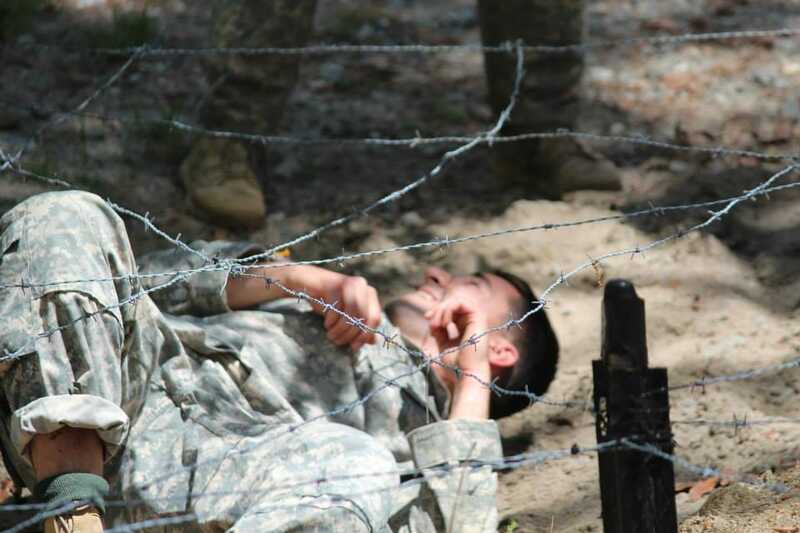 Through practice and changing my perspective, I have learned to welcome these moments, gain confidence and valuable communication skills, and GROW. My goal with this post is to help give you a starting point to do that as well. 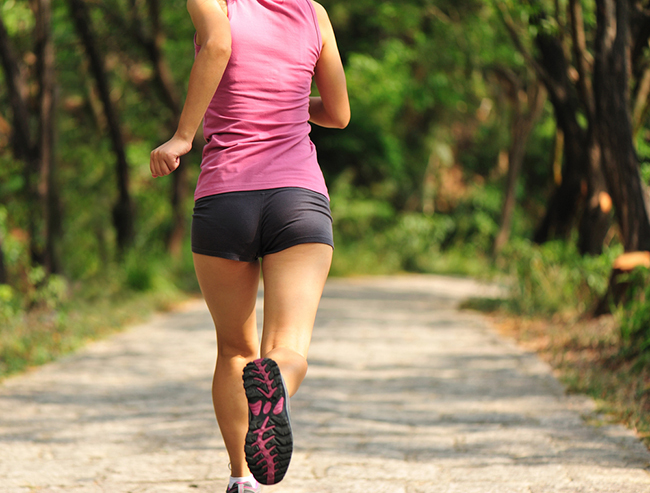 The Gluteus Medius are muscles that are largely responsible for creating stability in the hip. The purpose is to abduct each hip by raising and lowering the upper leg to the side or holding it in a neutral position to resist the dropping of the hip/leg during activity. Transformation, by definition is either through an entire life cycle or through a “nuclear process.” A NUCLEAR PROCESS! We must realize that we can NOT fast track biology. 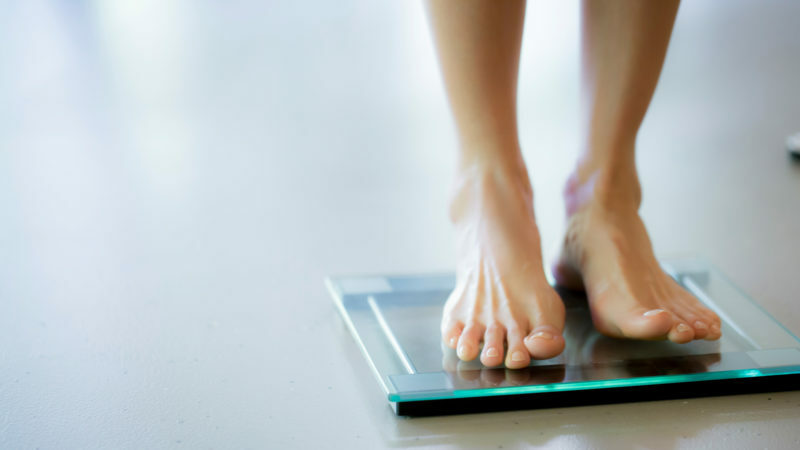 Cutting Calories for Weight Loss: Is it Hurting or Helping You? Common sense tells us that if we eat less, then we should also lose weight right? Well, I am here to tell you that is not always the case. Not only will it not always allow you to lose weight long-term, but it can make it very tough to actually improve body composition (More Muscle/Less Fat) and can be detrimental to your overall health! 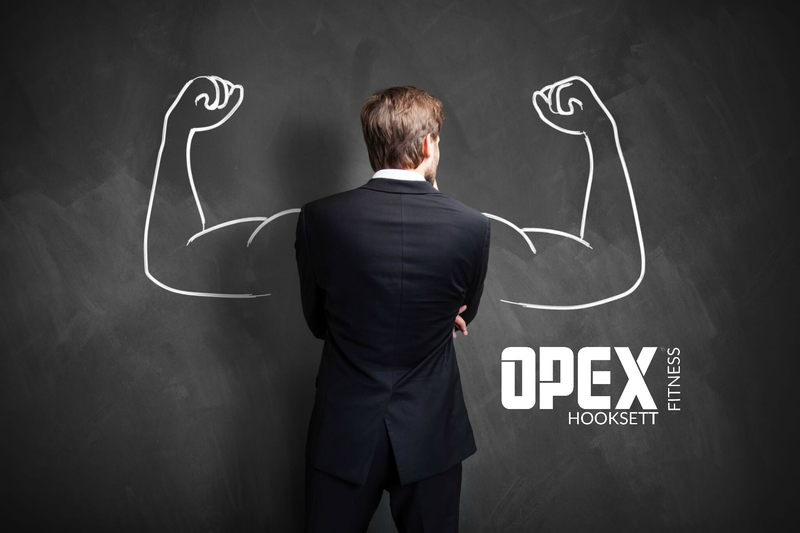 OPEX is how we deliver fitness to all of our clients. 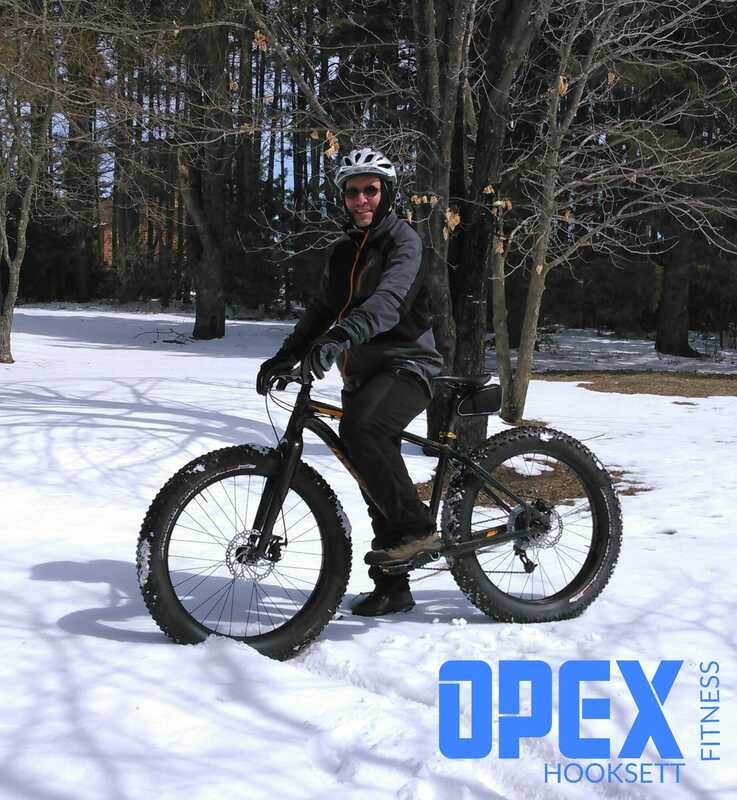 OPEX is customized fitness in a team environment. Every client has the full support a coach off the floor, but they have the guidance of a coach on the floor as they train with the rest of the gym community each day. Instead of just telling you what it is, it’s more impactful to show you! Following up on last week’s topic on the Basic Lifestyle Guidelines, this week we get more specific. A key factor for living a healthy life is finding a RHYTHM throughout your day which is created by developing a ROUTINE. 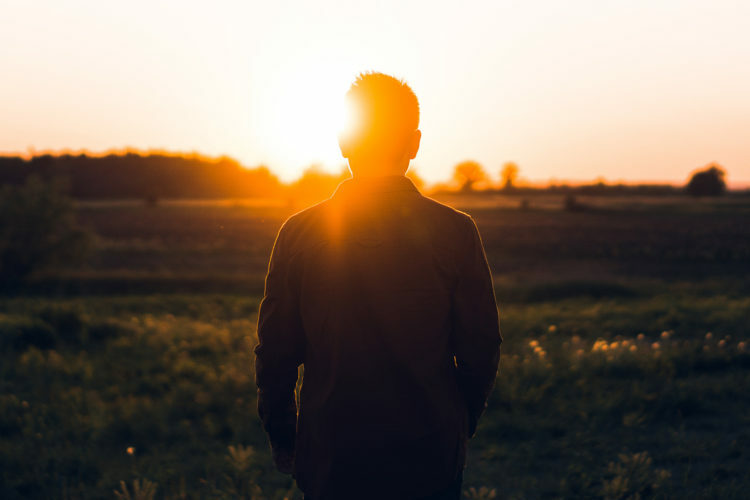 In this article, we discuss the specifics around developing a morning routine that will give you energy and purpose. 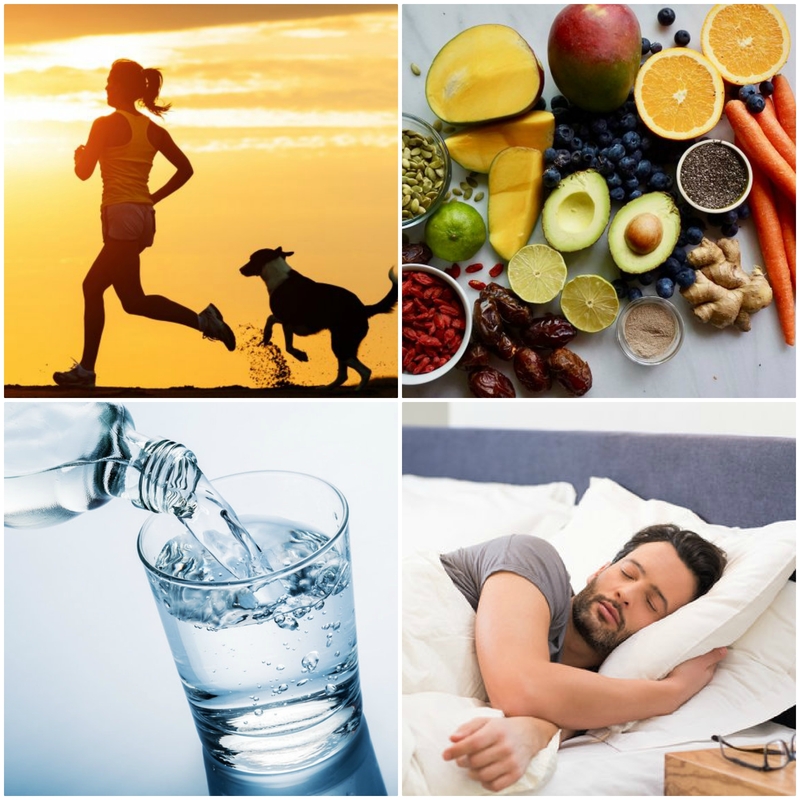 The Basic Lifestyle Guidelines were formed to create a starting point for people looking to take control and improve their Health and Wellness. The points are very centralized around 4 important topics: Sleep, Nourishment, Digestion, and Recovery.